Teaching adolescents can be hard. Being an adolescent is harder. During some of my most difficult days in the middle school classroom, I always found comfort when I remembered how I felt when I was a middle schooler. Those tween days of awkwardness and change were some of my worst. Something else that helped me as a teacher? Science! I found that understanding the adolescent brain was super helpful. 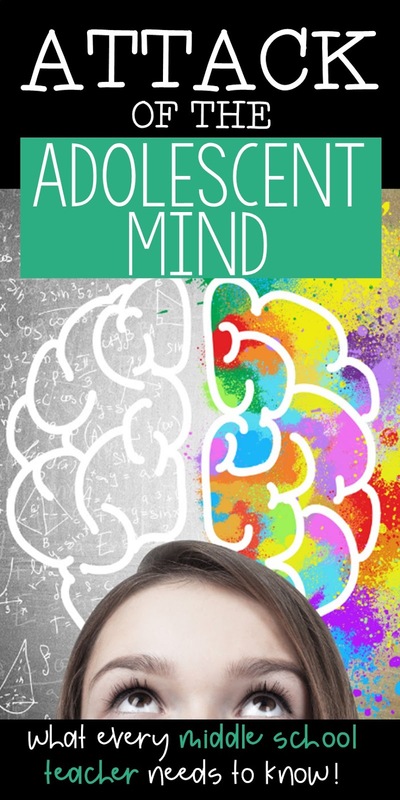 That's why I thought I'd share a few facts about the adolescent brain that might make it easier for you to teach middle schoolers. Adolescents sometimes get a bad reputation for being unmotivated and even lazy. As teachers, we know what a big impact kids’ academic performance can have on their future. We can be tempted to think that they’d see that too. Don’t our middle-school students know that they’re only hurting themselves if they slack off? The answer in many cases: Nope. Some adolescents are naturally motivated – real self-starters. However, for most, things are a little more complicated. Speed of brain development and common performance anxiety are two things that can seriously affect a young student’s level of motivation. The frontal cortex is the area of the brain that controls reasoning, attention span, perseverance, and motivation. This structure is not fully developed in adolescents. In fact, it keeps changing and maturing well into adulthood. A kid whose frontal cortex develops early is more likely to be a focused and conscientious student. Those who develop more slowly can tend to be inattentive, disorganized, and give all the appearances of being just plain lazy. Anxiety plays a role in students' performance as well. Let's face it, anxiety about schoolwork is another motivation-killer. When a kid is worried about his/her ability to complete an assignment, they often react by avoiding it. They may do this without even consciously realizing it and as a result, may not be able to explain their behavior. Anxiety of this type can grow to the point where it actually physically limits access to the frontal cortex. And that means – you guessed it – zero motivation! First off, let's keep in mind that the typical adolescent student is not behaving this way on purpose. Many of them are simply not yet mentally up to the challenge of getting organized and motivated. That's where we come in! As teachers, we can help adolescents become more successful. One good way to get unmotivated middle school students moving is to provide the structure that they aren’t yet able to create for themselves. Show them what good study habits look like, provide examples, and let them know that you expect them to follow these examples on their own. I found that making it a point to teach students HOW to do things like organize their binders and HOW to actually study were so important. Sometimes it's essential to slow down and spend time teaching students critical skills. 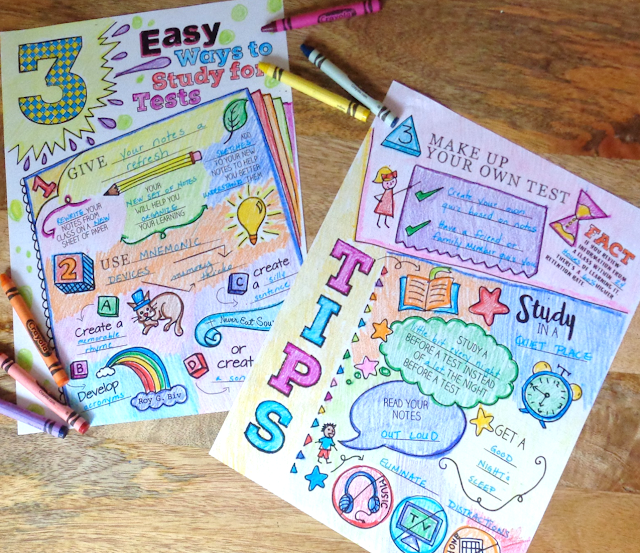 Units like this "How to Study" Doodle and Do resource that combines doodle notes and learning stations can do wonders for students. Another idea is to be consistent, firm, and relentlessly positive. Having structure in place can help to reduce your students’ stress and anxiety over schoolwork. Our attitude and interactions with them are equally important. This is where it pays off to spend time encouraging students. I love surprising students with positive notes or cards to show them that they matter and that I care. The notes can be quick to write, you could even write them on the top of students' papers, but their impact is great! 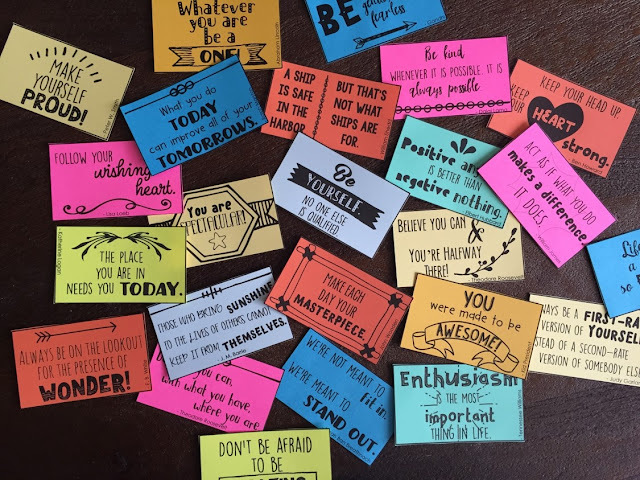 If you'd like to give it a try, I've put together a FREE set of positive notes that you can pass to students right HERE. Does it ever feel like you're on an emotional roller coaster with your adolescent students? Fear! Anger! Tears! Joy! What’s up (and down) with that? Overly-emotional reactions are common in adolescents, who are undergoing rapid physical, psychological and social development. Puberty is the beginning of major changes in the limbic system, which is the part of the brain that forms emotions.The amygdalae, two almond-shaped clusters in the brain, are used by the limbic system to connect sensory information to emotional responses. As the amygdalae enter a new stage of development, adolescents are prone to intense anger, fear, sadness, and excitement. The limbic system is under the control of the frontal cortex, which is tasked with moderating impulses. However, as we’ve already seen, the frontal cortex does not always keep pace with other developments in an adolescent’s body. So, where does this leave us teachers? All alone, facing a classroom full of raging, unrestrained amygdalae. No wonder being a middle school teacher can be so challenging! Don’t give up hope! 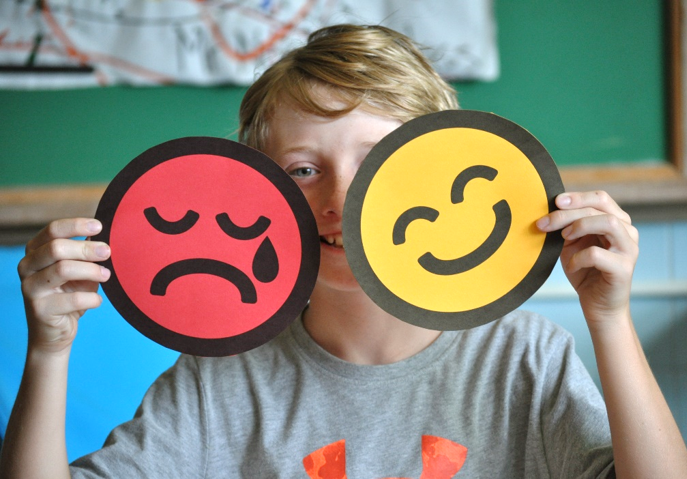 As additional areas of the brain start to help process emotion, older adolescents gain some equilibrium and have an easier time controlling their emotions. But until then, they will often misread the intentions of teachers, reacting with anger or tears to even the gentlest attempt to redirection. Again, our best bet as educators is to set clear, demonstrable expectations for your middle school students’ behavior. Once these are established, be firm, consistent, supportive, and - let’s say it again - relentlessly positive. 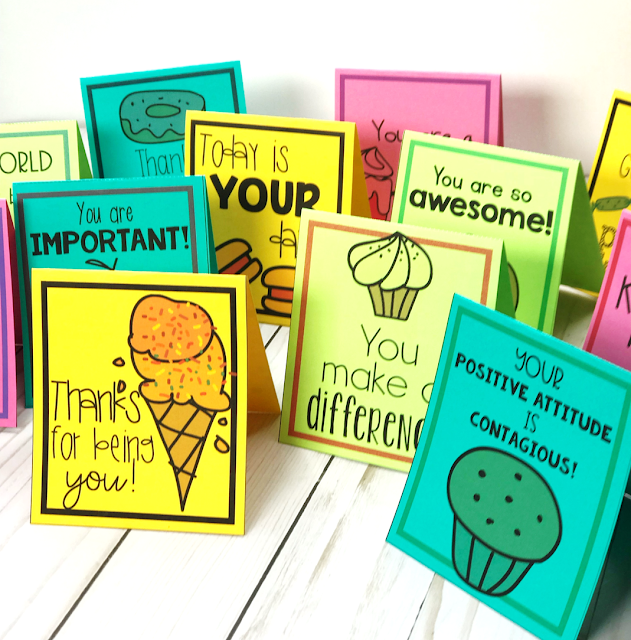 You can easily spread a little kindness with motivational posters and quote cards. You might want to all combine reinforcement with intentional classroom exceptions. I've put together my favorite tips in this short video. Giving students a little guidance along the way as they grow into their amygdalae isn't a bad idea either. You might carve out times to teach about classroom community and positive emotions to guide them during their development. 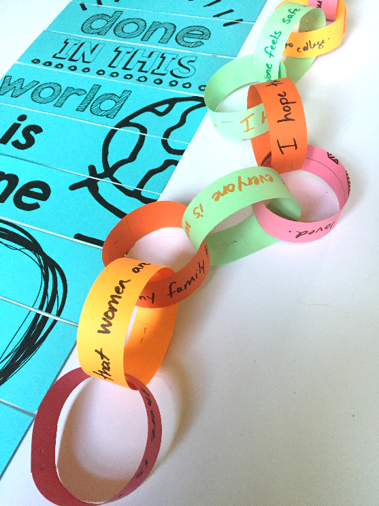 This could be as easy as creating a random acts of kindness chain to display around the classroom. 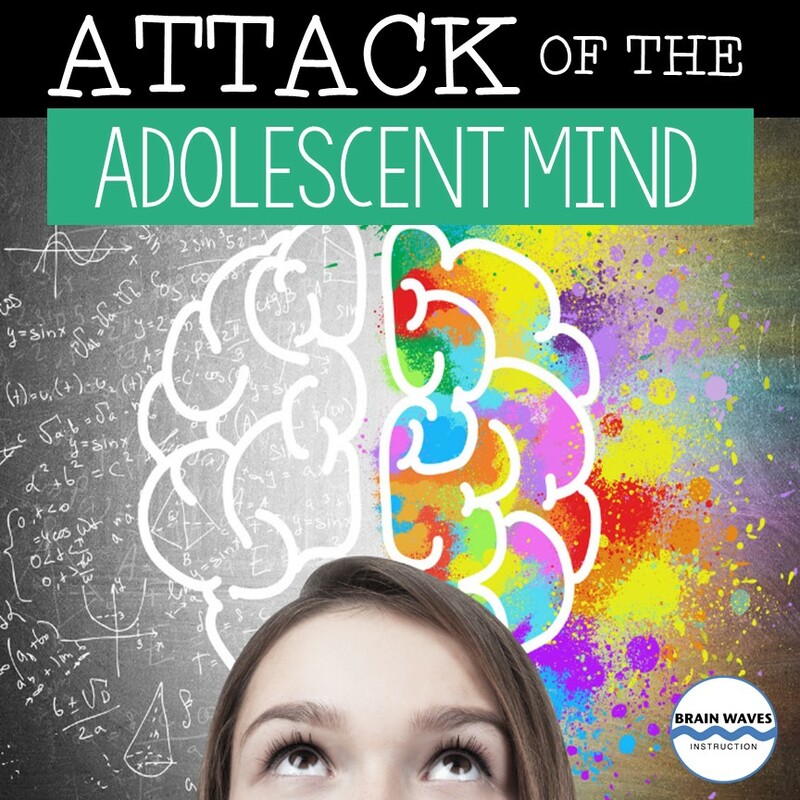 Here's the thing...middle school students are challenged to engage in rigorous educational activities at a time when their brains are going through immense changes. It's just plain hard to be an adolescent sometimes. Of course, it is their personal responsibility to manage their own behavior and study habits. However, by understanding the underlying physiological causes of their sometimes frustrating behavior, we can be ready to offer students the support and guidance necessary for success!